Welcome to 2018! 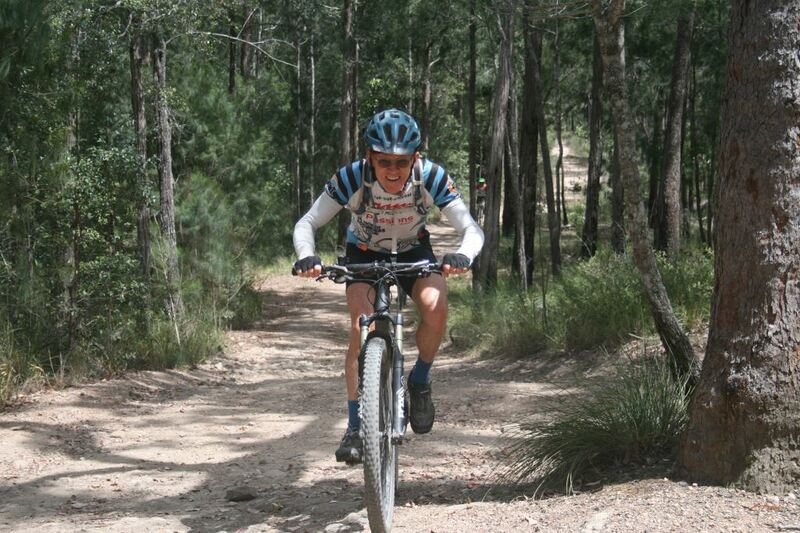 We hope this newsletter finds you fighting fit and keen for an off road riding adventure in September! For those ready to commit, we have space for 50 riders. The Tour can sell out fast so we suggest you get in early to avoid disappointment. Click here to register now. 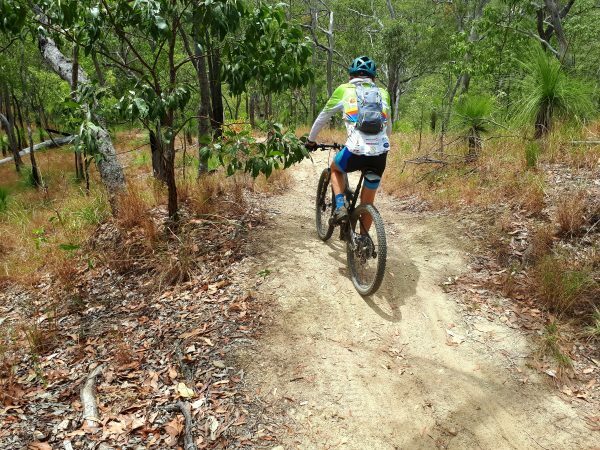 Truly a great opportunity to get into the back country and see what Far North Queensland has to offer. 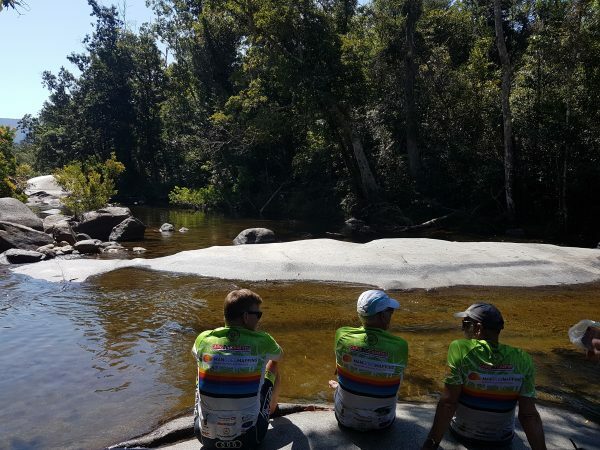 Behind the scenes, the hard working crew are currently fine tuning the route which will start south of Cairns at the beautiful Murray Falls and finish 8 days later after winding through the stunning Barron Gorge back down to Cairns. Options are being explored so stayed in touch for updates. For our return riders, there will be changes from the previous year including the reintroduction of the very popular Savannahlander train from Mareeba to Cairns on the last day. Start planning now and jump on board for an epic experience in iconic landscapes of rainforest, woodlands, waterfalls, mountains and gorges. You know you want to do it so REGISTER NOW and join us on our 17th Far North Wilderness Bike Tour!